The Lighting Europe executive board has appointed Peter Hunt as its new president for a term of two years. 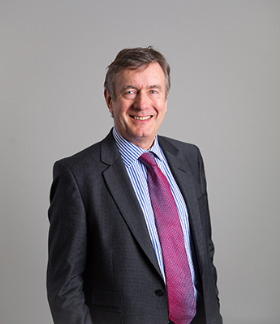 Peter Hunt is Chief Operating Officer of the UK Lighting Industry Association (LIA) and Chief Executive Officer of Lumicom, the UK WEEE Compliance Scheme for the lighting industry. Lighting Europe’s outgoing president Jan Denneman said of Mr Hunt’s appointment: “With his background as a lighting entrepreneur and his experience in the LIA, Peter understands very well the interests of both our company and our industry association members. As he has also developed a joint lighting strategy with the UK Government, which directly led to the launch of the LIA Training Academy in September 2016 and a new state of the art test laboratory, I am confident he will make a strong contribution to reinforcing Lighting Europe’s outreach to EU policy-makers to shape and deliver a growth strategy for the lighting industry in Europe. Mr Denneman added that he will continue as Vice-President for another year in order to “support the needed paradigm shifts in lighting as well as with regulators”.